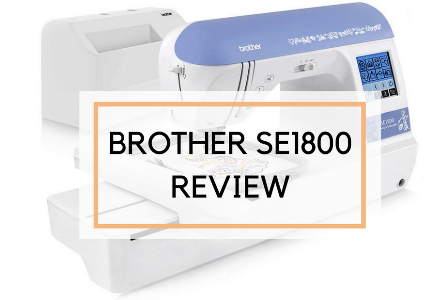 The Brother LB6800PRW Project Runway Embroidery and Sewing Machine is excellently built to ensure you enjoy both worlds! 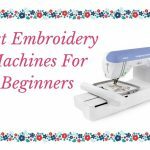 The following features combine to create one useful and fully functional embroidery and sewing machine. 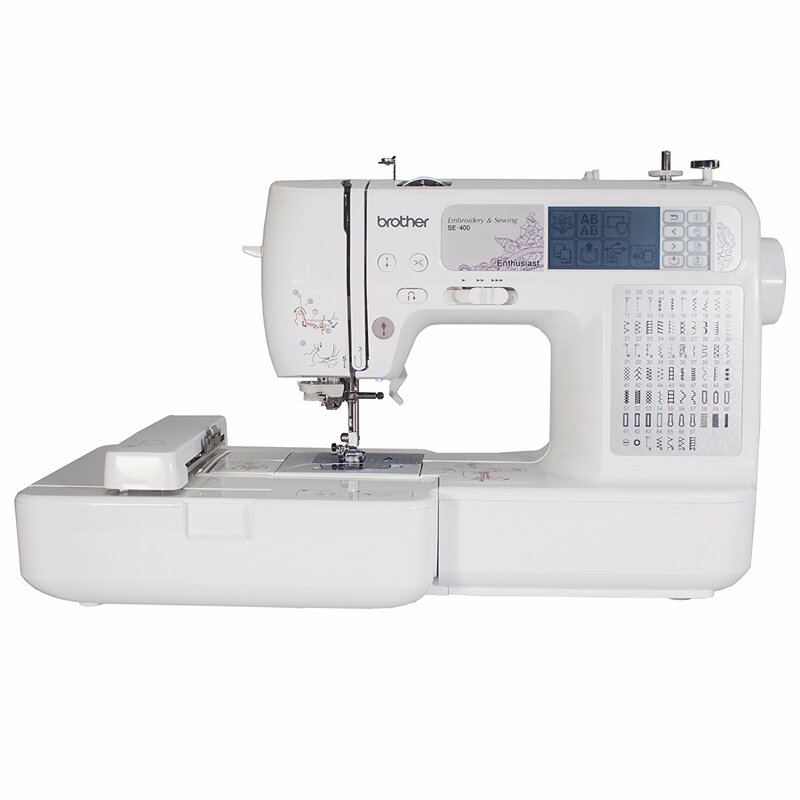 The Brother LB6800PRW features 67 integrated sewing stitches. 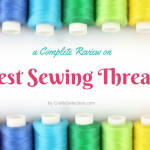 Some of these sewing stitches include quilting, heirloom, utility and decorative stitches. 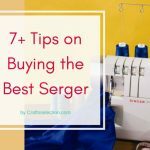 You won’t miss the perfect sewing stitches for all your fashions and even for home décor projects. 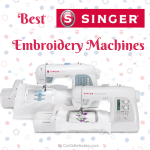 With this Brother sewing and embroidery machine, you will produce amazing decorations due to the 70 built-in decorative designs. 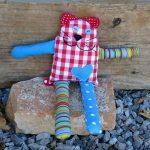 Some of the embroidery designs include holiday, floral, kids’ designs and animal. Also, it comes with 120 frame patterns and five built-in decorative fonts. The whole set is meant to ensure you produce quality and pleasing creations with ease. The whole set is meant to ensure you produce quality and pleasing creations with ease. Do you want a large area where you can combine different design? Then this model provides 4-inch by 4-inch embroidery area, perfect integrating seasonal designs to towels and napkins. The workspace is even large enough for creating personalized shirts. If you are a mother, then you will have ample space to add decorative designs like cartoons to your kids’ clothes. 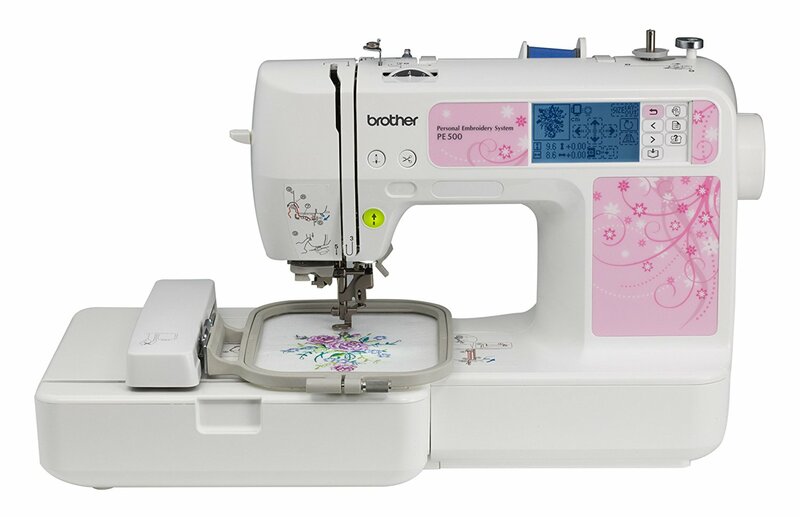 The Brother LB6800PRW comes with a simple-to-read LCD screen to enable you to access all the built-in stitches and also the incredible embroidery features. Through the LCD, you will have a wonderful view of the embroidery designs, frames, lettering and also the editing functions. 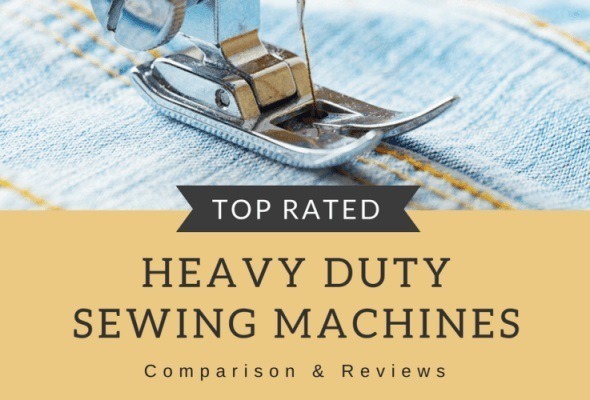 The built-in editing features include rotating, mirror image; then enlarge and minimize your designs and view how the designs appear on the LCD screen before stitching. 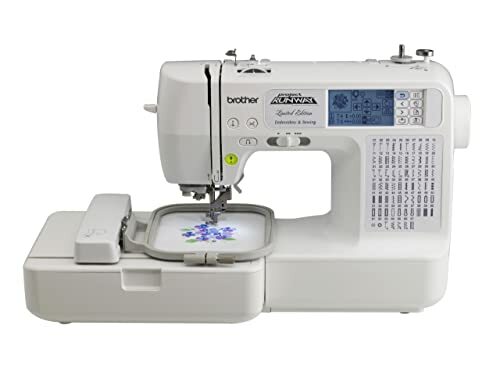 The Brother LB6800PRW sewing and embroidery machine is easy to use. 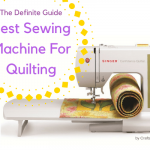 It features a super simple bobbin winding system. Immediately to put the thread in place, simply push the bobbin to your right, then press the start button. The bobbing will quickly be wound for you. The bobbin is also easy to set. 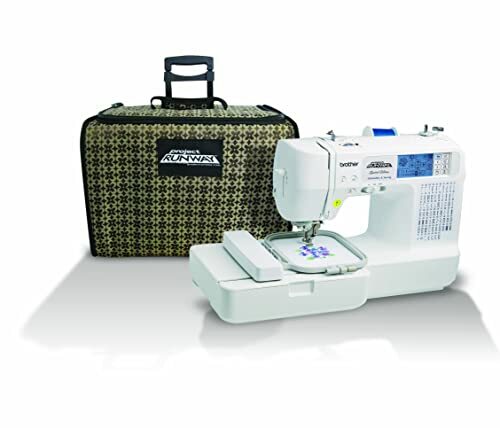 Just drop it in place and you are ready to start your stitching. 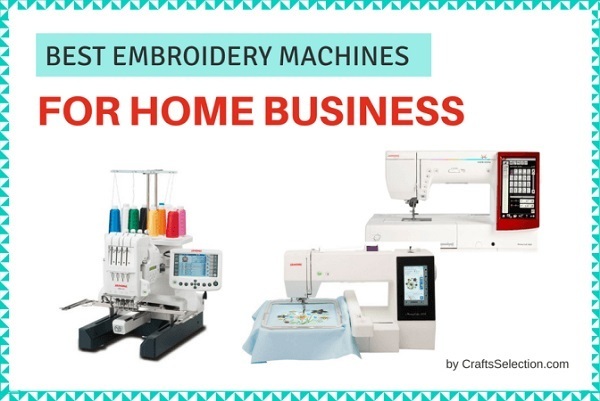 This Brother Project Runway embroidery and sewing machine is highly recommended because of its beautiful features like computer connectivity, numerous built-in embroidery designs, LCD screen and a large working space. 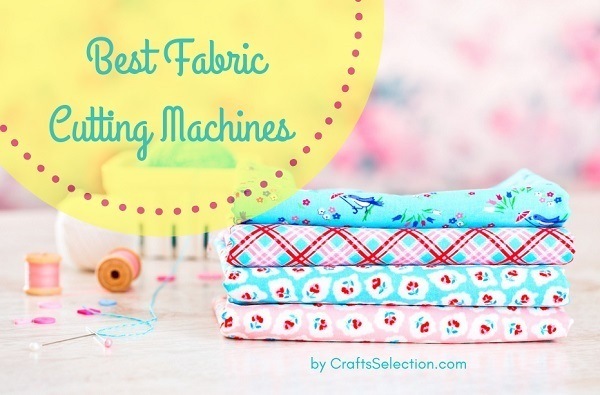 It is an ideal machine for adding designs to clothes and home décor projects. 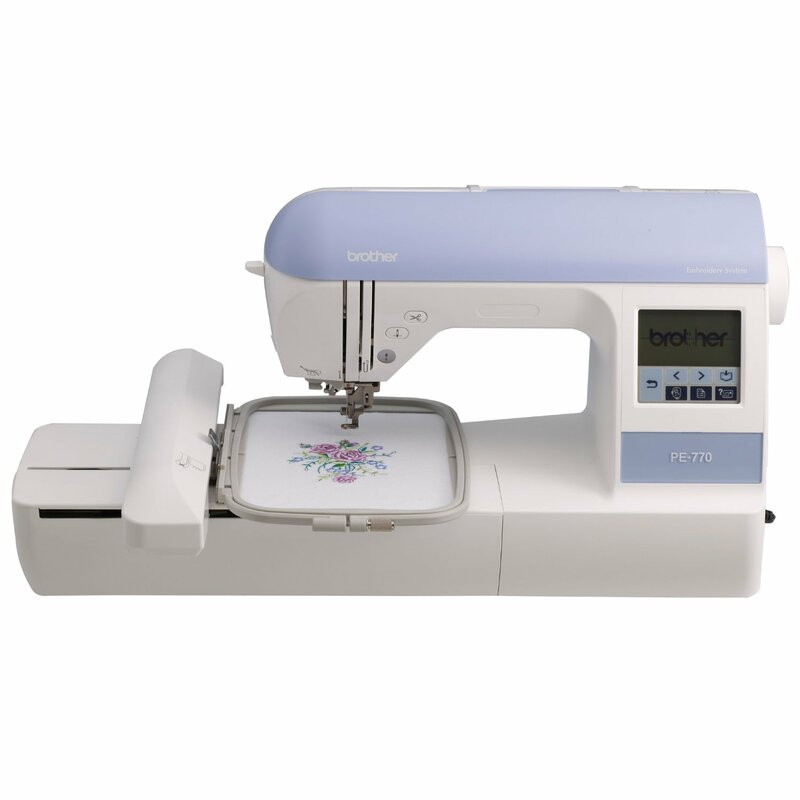 Conclusively, I love the Brother LB6800PRW because it combines the full function of sewing and embroidery. Also, it is affordable and thus a great purchase. This machine doesn’t have any major shortcoming, and also other users love its functionality. 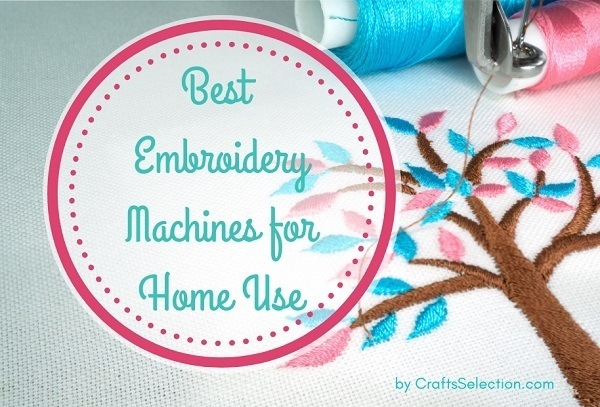 You can try it for incredible embroidery creations. 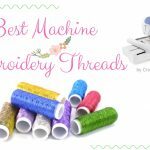 Read more: How to Choose Best Embroidery Software?